This is not a recommendation, but it isn’t a condemnation either. Mr. Dolphin approaches the issue of Clutch Hitting with all his statistical wherewithall intact, and uses his tools to figure out if hitters perform better when the game’s on the line. He swings and misses in part because, of course, clutch hitting is always in opposition to clutch pitching. If everyone wants to win how do you measure their desire? His study doesn’t seem to take this into account. Yet he does find what he claims to be a statistically significant difference when hitters face pitchers in “clutch” situations. Others may better critique Dolphin’s methods, but I find his attempt to take on the sabermetric shibboleth that there “is no such thing as clutch hitting” kind of charming. But I reference it here as a warning. He may well be right, but until he can clarify in English what all his efforts really amount to, I’m not going to pay much attention. Ps. The author of this study is one of the authors of The Book, which attempts to statistically answer some of the more contentious baseball issues using genuine data and real math. The Book is on its way to my house, and I’ll write about it at some point. 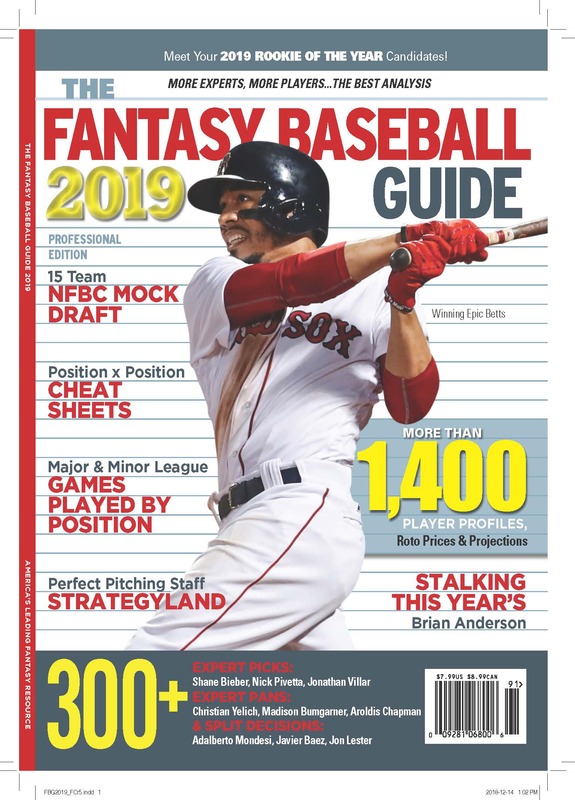 I guess my biggest point is that as interesting as technical baseball statistical issues are, if you can’t write about them as anything other than a math problem, you’re probably not going to get a lot of traction.